WASHINGTON: Taj Mahal, one of the seven wonders of the world, has bagged the winner of a poll for the most popular Asian destination. The announcement in this regard was made by the International Association of Amusement Parks & Attractions (IAAPA) at the Asian Attractions Awards ceremony held during Asian Attractions Expo (AAE) 2010 in Kuala Lumpur. Asian attractions were promoted throughout May & June on television channels i.e Star TV Network which is a subsidiary of Fox International, which has 80 million cable subscribers in Asia. The awards were broken into six categories, & a total of 94,099 votes cast by the public through the AAA website & social media outlets, determined the winners. 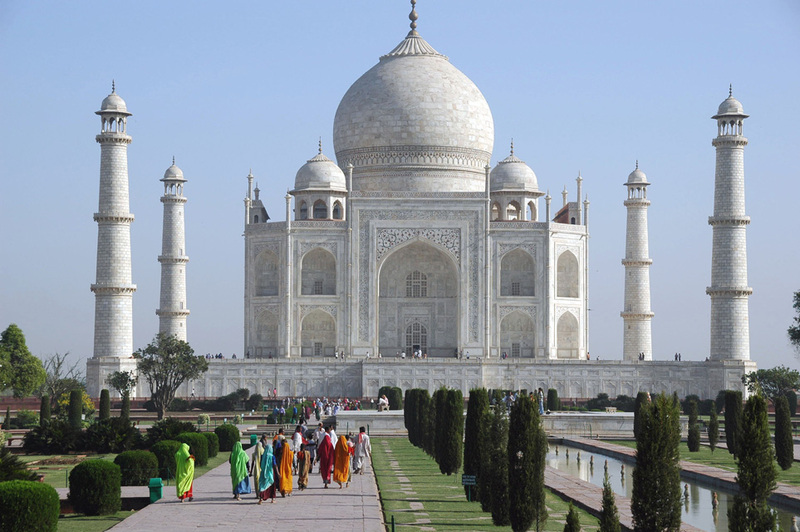 Taj Mahal has always been famous for its exquisite beauty & more so because it stands for a man’s love for his woman. There are many buildings which are extremely beautiful but Taj Mahal has earned a special place in hearts of everyone because it depicts the passion & craving for an emperor for the woman he truly loved.